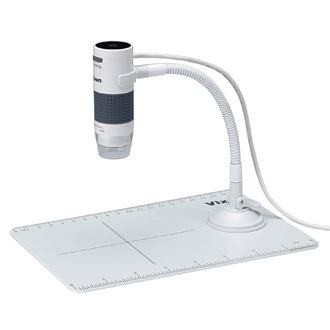 A microscope for observing thin and sliced micro objects. 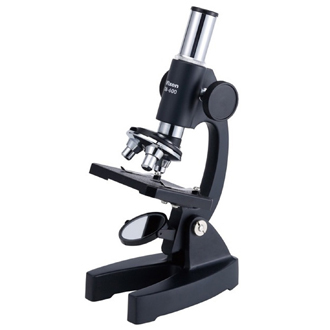 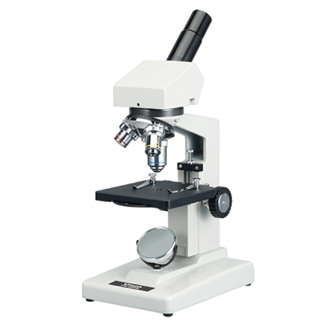 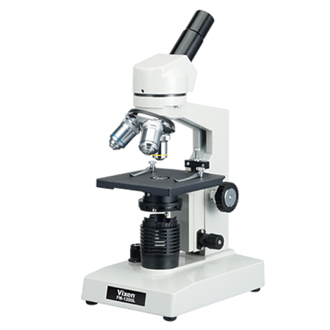 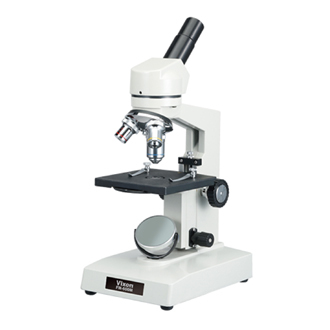 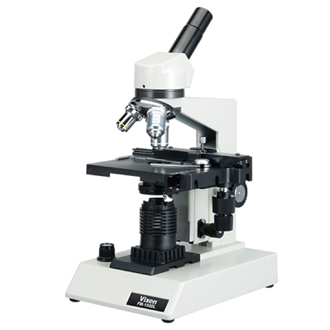 It is suitable for observation of extremely fine objects such as microorganisms and leaf segments, pores, fungi and spores, and components of blood. 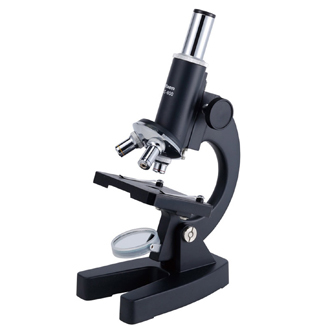 Standard model with excellent operability even at high magnification.